"I only want to bless people with my music, if I can inspire one and that person can do the same and cause a chain reaction." This is a mission Kid Dynomite has been on for sometime now. A few years ago Kid Dy use to go by Lil T. A younger emcee Lil T released a few projects just to gain momentum. He met alot of influential emcee's and musicians along the way. Now a older and wiser young man Lil T has matured and has Re-Introduced himself to the music world as Kid Dynomite. His latest project entitled The Re-Introduction Kid Dy leads off with a song called The Re-Introduction. This mid tempo track allowed Kid Dy the freedom to flow with a free spirit. One of his closest friends Thelonius has accompanied his album tremendously. 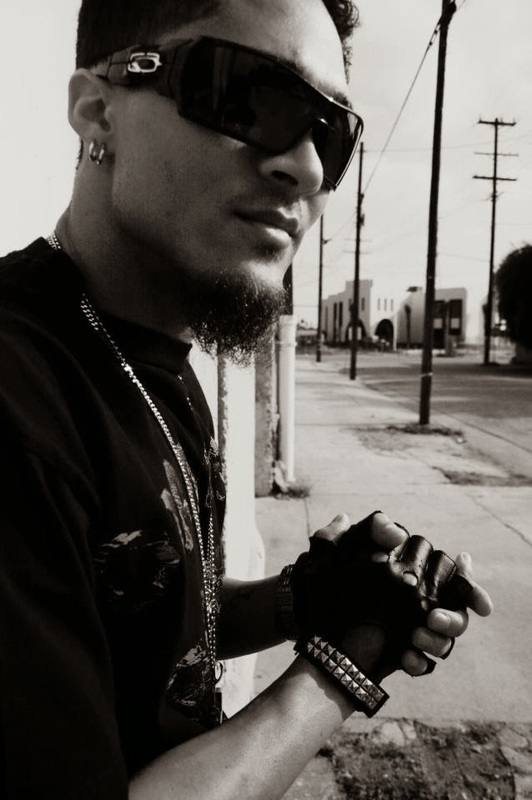 Thelonius has production credits as well as a few features on the album along with artists such as Lyrique Da Geek, Pace and Mia Moore. One listen to (Know Who We Are) Kid Dy gives you as a listener the opportunity to see his vision, and he hopes after reflecting on the content you too will be able to relate to his journey. Kid Dynomite also has songs such as Hiroschina, Nice To Meet You and Break My Bank, which all have different sounds and formula's in them, but his record Are You Proud Of Me, will definitely have you as a listener astonished.